We are using gravity, centrifugal force, the heat, the fire, all of these different elements and in many ways we are not totally in control. 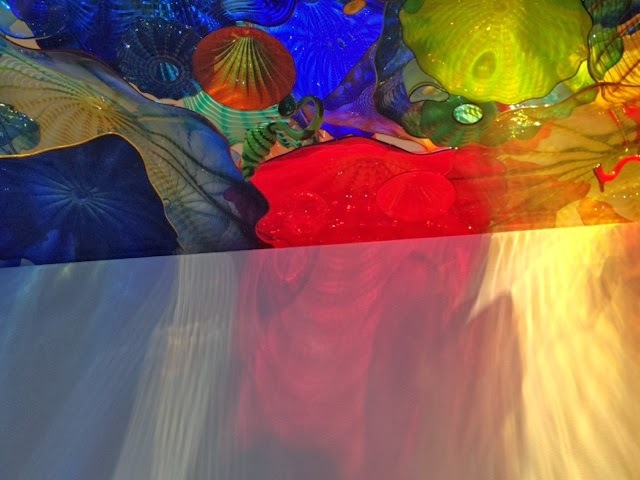 Its letting the glass also make the form. Going with it, I want the pieces to be very often as if they are from nature. And so you are not sure, is it man-made? Is it made by nature? 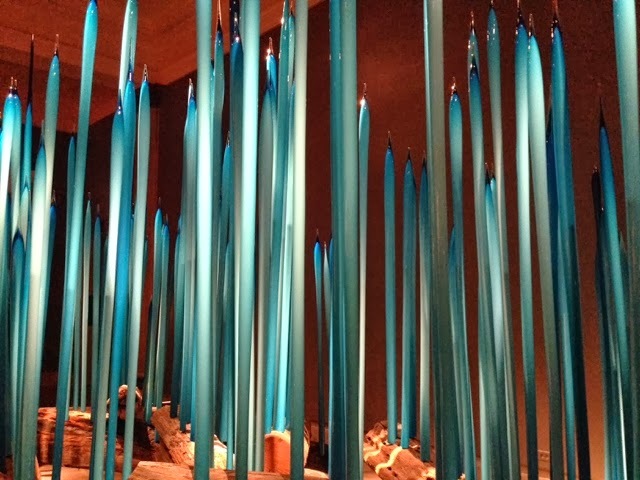 Chihuly is on exhibit at the Musée des Beaux Arts de Montréal for a few more final days. See it. Download the app.